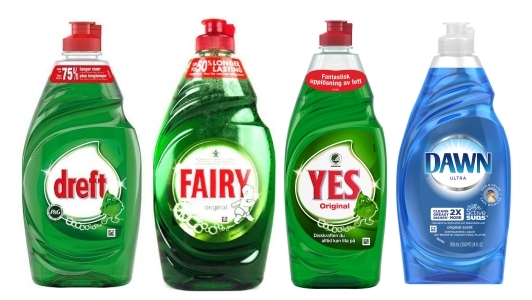 Make 5 liters of suds, your own Bubblestok and giant soap bubbles in no time. Be prepared, because the public will automatically flow …! Beautiful colors and meters-long whirling bubbles from BubbleLab will attract the attention of everyone who passes by. Children start running, people step out of their bikes. And you … you can enjoy. Outdoor play will be a party! The best Bubble sud recipes, the best experiments and tricks and useful tips we collect here. This way you can optimally enjoy BubbleLab. BubbleLab is fantastic for home, a party AND can go on holiday! 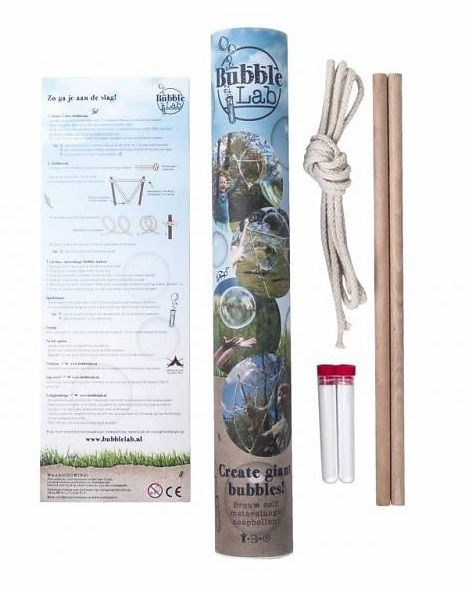 Do you want to order BubbleLab for yourself or someone else? 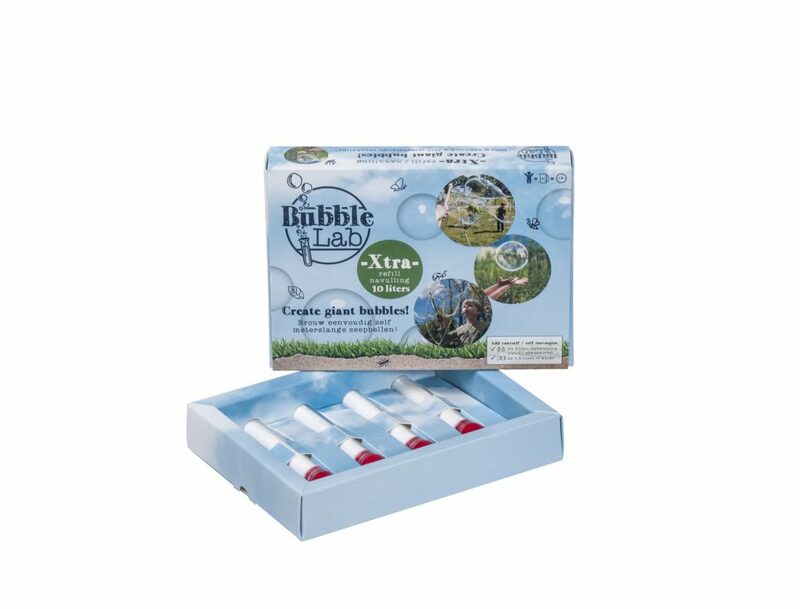 Or do you have a nice store and do you want a box full of BubbleLab? Behind the scenes we continue to work on an optimal product line. After the launch of the basic cooker, refill containers are now also available (BubbleLab Xtra) and a party edition (BubbleLab PartyFun). Do you have suggestions for a supplement? Feel free to contact us. We like to think along! Dreft has various names worldwide. 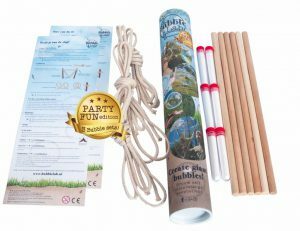 The above bottles have the same content and are perfect for use with BubbleLab. Click here for an overview of countries and denominations known to us. 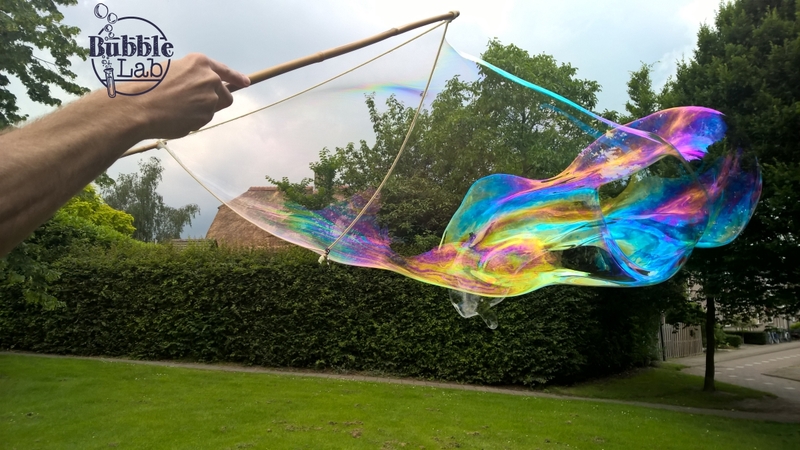 Everyone wants to make giant bubbles, run after them, try to catch them. BubbleLab is astonishment for children and their (grand) parents. Now the Party Fun edition, especially when you are with a little more!